The Minister of Agriculture and Fisheries, Lopao’o Natanielu Mua, says a donation of 4000 boots from an Australian Police woman, will all be distributed and accounted for - including the boots deemed to be sub-standard. The Minister made the point in response to concerns that some of the boots were not in good condition. 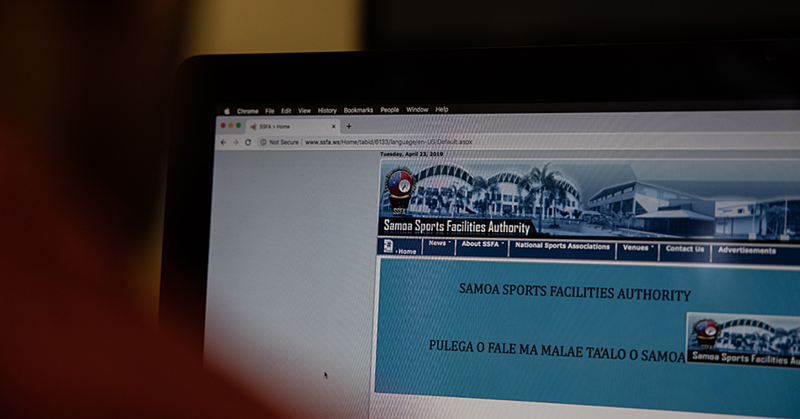 Following a site visit to view the boots, currently being audited by an internal auditor, Lopao’o said they have decided to distribute all of the boots. While he acknowledges the effort and gesture from Australian woman, Jo Mikarna, the Minister said unfortunately it is true some of the heavy duty boots are substandard. This is a change of plan for the Ministry which had recently stated it has the right to reserve distributing boots that are of poor quality. 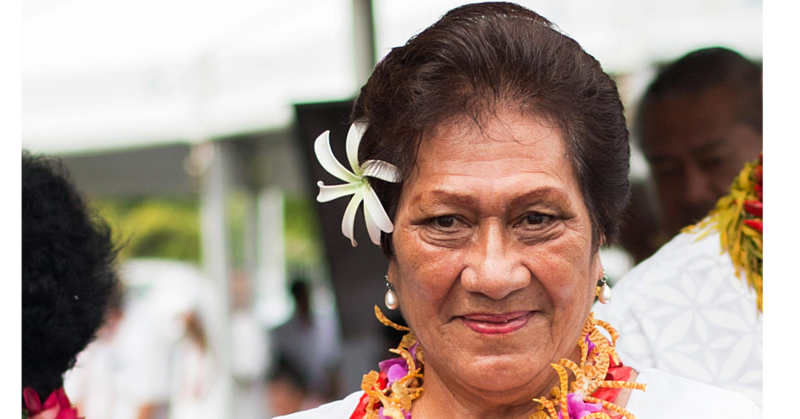 “We do thank her for the donation and she probably didn’t know when she wasn’t there to see that some of the boots are substandard and were loaded (in container),” Lopao’o told the Samoa Observer. The Minister said they did not want to tell the world about the substandard boots but it just somehow got to the media. However he said despite the condition of some of the boots it will all be distributed to farmers who applied and are entitled under the Rhinoceros Beetle programme. 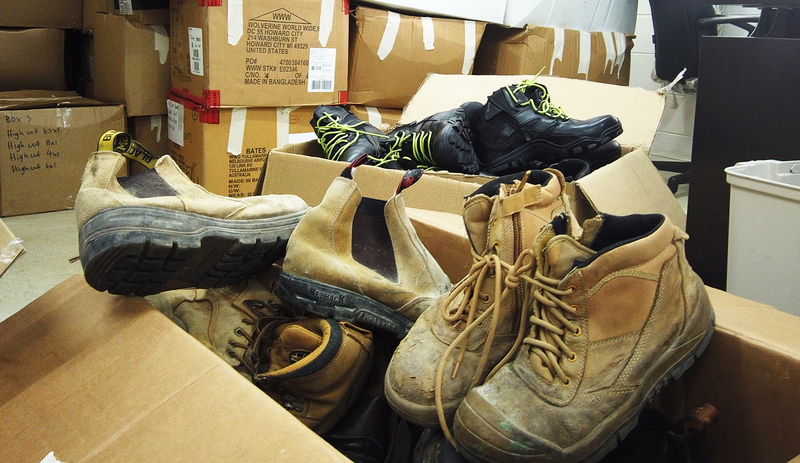 He added there are about 1500 boots that are new and in good condition. Just how the boots will be distributed, the Minister said it will be “blindly” allocated to a number so that it is randomly done. He said this way no one gets to choose whether they get the new or the substandard ones, it will be randomly distributed for fairness. 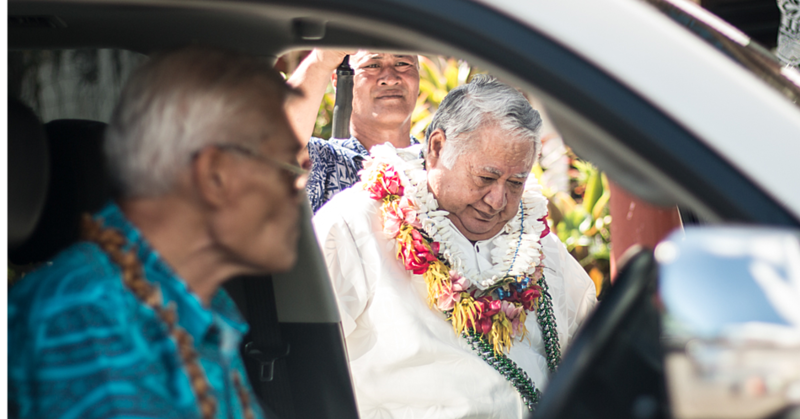 Asked why the Ministry waited a month until distributing, Lopao’o explained it was a Cabinet decision to wait until he is back in country and had to be audited. CEO of MAF, Tilafono David Hunter said all of the boots and who it will be given to will be recorded to ensure the distribution is transparent. When Ms. Jo was contacted for a comment, she said she was shocked with boots captured in the photos. 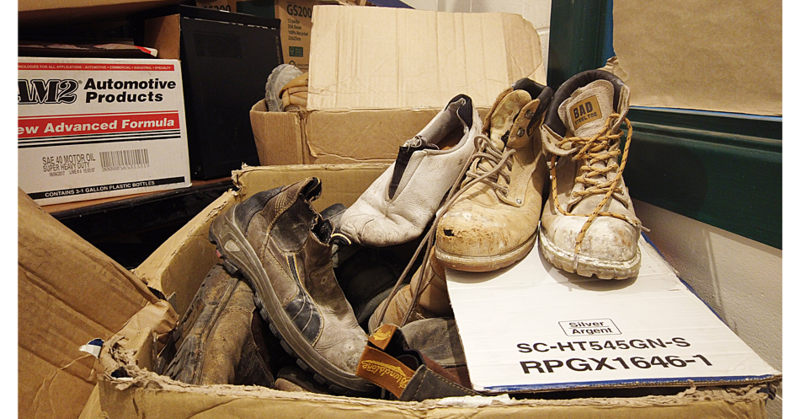 She said the 4000 boots that were handed to MAF were second hand but in good condition. “The boots in this photo are worn through and would therefore not have passed the quality controlled standards we had here in Australia,” she replied. “I would not willingly and intentionally include boots or shoes not fit for wear.